Brief Synopsis – A fictional account of Director John Huston’s quest to hunt in Africa while he filmed The African Queen in 1951. My Take on it – Many of Clint Eastwood’s movies that he directed are in some way or another personal to him. This time, he chose to make a film based on an account of Director John Huston’s quest to go on a safari hunt while making a film in Africa instead of focusing on the filming of the movie. Eastwood is great here because he does a great job impersonating Huston’s style of talking and acting. This film more or less gives us an insiders look at what it was like to be on a location shoot in Africa during the early 1950’s. We also get to see this all from the perspective of someone who perhaps isn’t even there for the same reasons as everyone else. 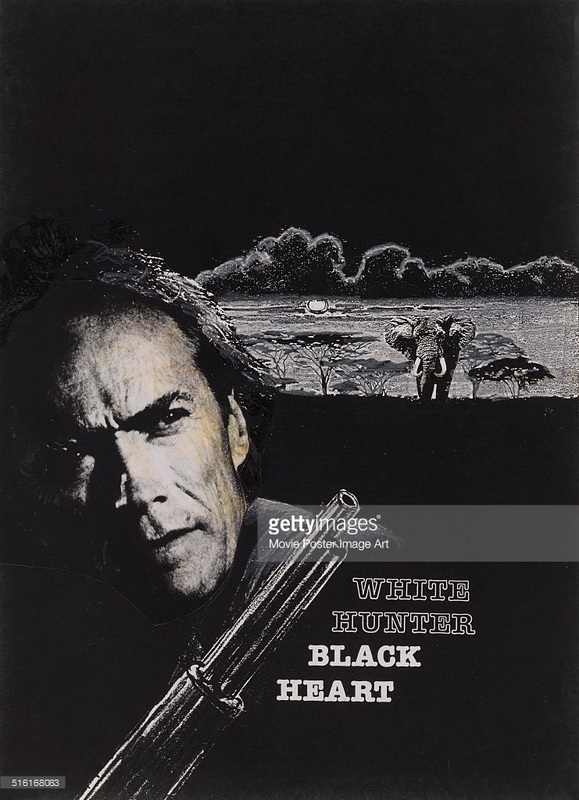 Besides Eastwood, the supporting cast is quite good and I liked the way that most of them seem to have been chosen due to the fact that they aren’t really recognizable actors which helps us focus on Eastwood’s character’s inner dilemmas. The cinematography of the African landscapes are wondrous and it helps bring the Dark Continent of the 1950’s to life. It will probably never be truly known which parts of this film are true or not, but either way, it’s a compelling story. Bottom Line – Eastwood is superb despite a pretty uneven script. We get to see the inner workings of a location shoot from the perspective of someone who perhaps isn’t really there to film the movie. The supporting cast is pretty good and it seems as if they purposely didn’t cast many famous actors in order to keep the limelight in the right direction. Some amazing cinematography really bring Africa to life for us. Not sure how much is true, but its still interesting to watch. Recommended!